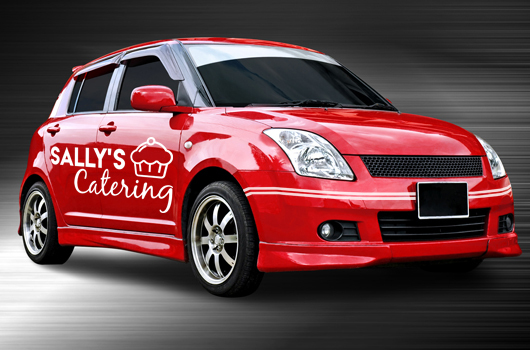 Auto signage is the perfect idea for those wanting to add a creative design to make their vehicle unique or a business owner advertising their business while on the road. There will be no other car like yours on the road and the interest you generate will be mammoth. Put a custom wrap on your vehicle today and catch the eye of many people.